8.17mm x 13.75mm / 0.322in. x 0.541in. 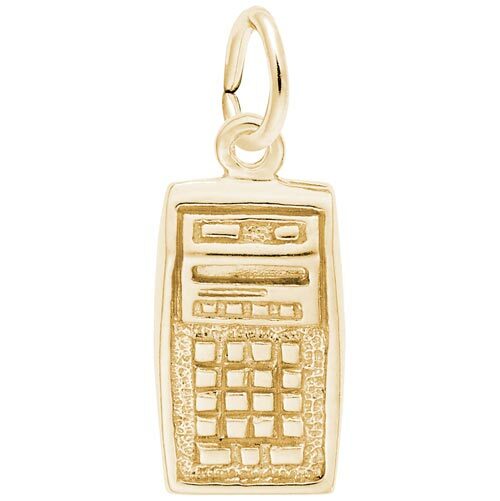 3 Dimensional Calculator Charm. Calculator is hollow on the back.